Hardwood floors that are dull, scratched, or faded can be hard to look at, which is why many people consider professional removal and replacement. However, many floors can be salvaged through modern restoration techniques. Here is a little more information about choosing between repair and replacement, and why you should only work with professionals. Most hardwood floors can be repaired by sanding down the finish, fixing deep divots, and replacing the stain and varnish. While traditional hardwood floors can be refinished an innumerable amount of times, even engineered varieties can be repaired, since they contain a layer of real wood. While hardwood floor refinishing gives people the chance to change the surface texture, color, and sheen of the floor, it can’t be used to change major characteristics about the floor, such as the orientation of the planks. However, large areas of damage can be replaced, as long as the underlying subfloors are in good condition. On the other hand, hardwood floors should be replaced if the structure of the surface is damaged, creating excess movement. If flooring squeaks, has problems laying flat because of warping, or is excessively worn, it may need to be completely swapped out. Flooring should also be replaced if the boards are rotted or contain pest damage, since these issues can impact the structural integrity of the floor. If you are concerned about the condition of your hardwood flooring, turn to the team at American Floors in Riverside, RI. 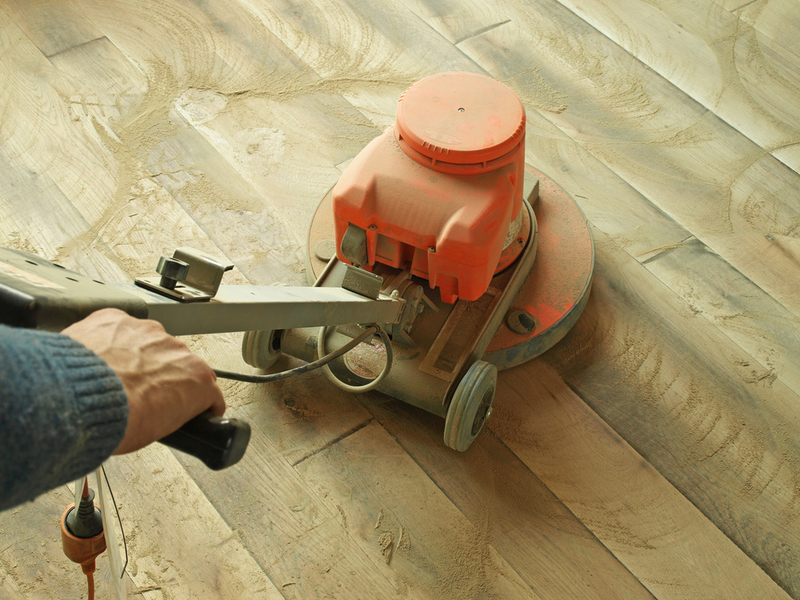 In addition to helping home and business owners with dust-free floor refinishing, they also specialize in historic floor renovations, maintaining old charm while improving the overall look and feel of the surface. To learn more about how they can help you, visit their website or give them a call at (401) 433-0530.